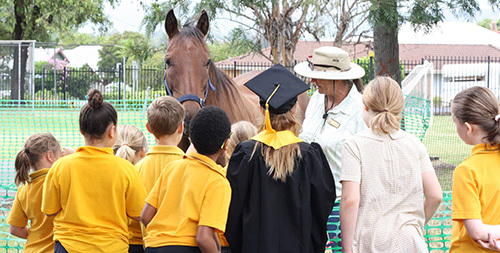 Children's University Newcastle encourages children between the ages of seven and 14 to be curious learners by participating in validated activities beyond the school curriculum. The program is designed to engage children in learning in its broadest sense and to provide the scaffolding for children to develop self-efficacy, confidence and an appreciation of learning outside of the school classroom. Each participant receives a passport where their hours of learning are recorded and stamped by registered organisations, referred to as learning destinations. 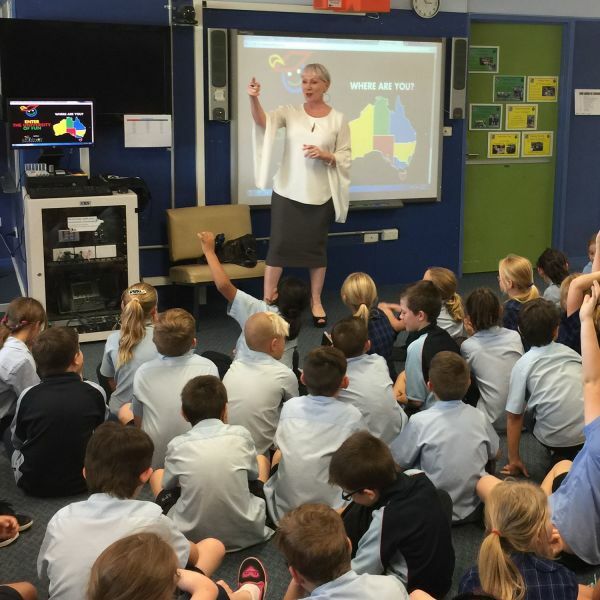 Students are supported to access a variety of extra learning opportunities at local learning destinations across the Hunter, Newcastle and Central Coast regions. Once 30 hours of learning are reached, students are invited to attend a graduation ceremony to celebrate their achievements. The program was launched in 2016, involving 300 students across nine schools who took part in activities offered by 58 learning destinations. In 2017, the program has almost tripled in size, supporting 1000 students from 24 schools to access a range of learning activities offered in their communities. The University of Newcastle (UON) is one of only a handful of universities offering this program in Australia. 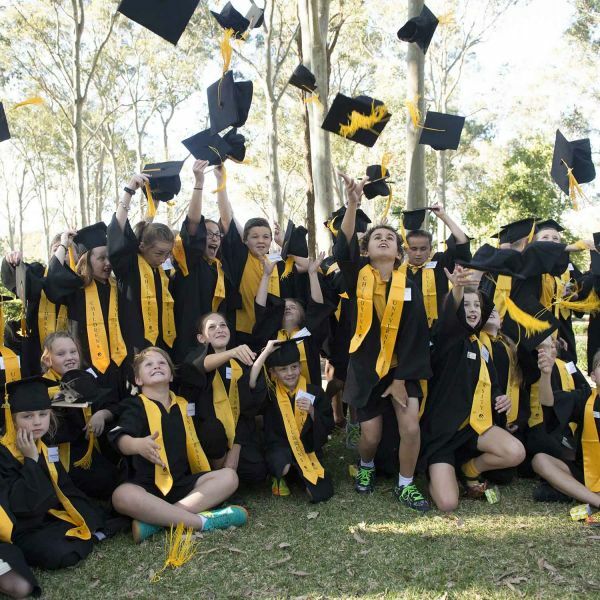 Children’s University Newcastle is being supported by UON's Centre of Excellence for Equity in Higher Education and is a member of Children’s University Australia.